Social media is where more people spend their time online than on any other type of website. There are over 1 billion users on various social media platforms, including Facebook, Twitter, and Instagram. 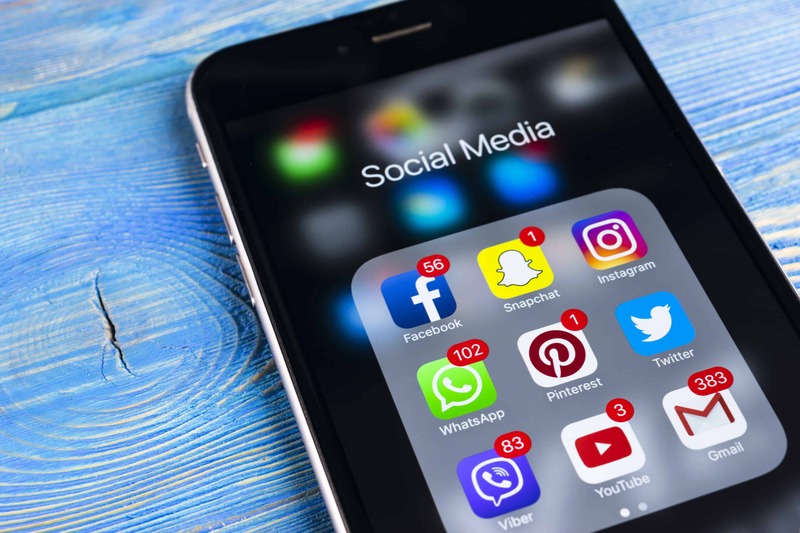 Social media isn’t going away anytime soon, which is why it’s critical for businesses to learn how to leverage the social media channels in order to promote themselves and generate more sales. 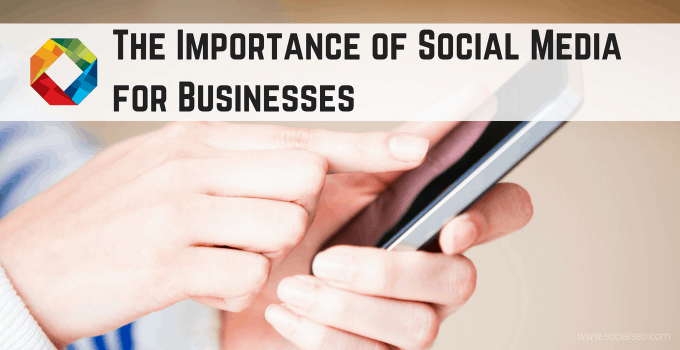 If you are looking for a way to connect with your target audience, it’s critical for you to understand the importance of social media. First of all, it’s important to understand the statistics. Facebook has over 1 billion unique, registered users on the site. The use of social media on mobile devices has grown by 30% every year for the past several years. Additionally, over 2 million businesses are using Facebook advertising as a way to promote products and services. Facebook Ads is one of the most effective forms of advertising available today. 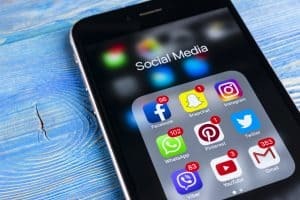 Social media advertising, in general, has grown considerably since 2015. It allows you to establish your target audience, including the gender, age range, and geographic location of who you want to see your ads. Additionally, you can target specific likes, such as hobbies and industries. From there, it takes on the form of pay per click advertising, allowing you to control how much you spend in order to penetrate the social media platform. People can click on the ads and be taken directly to your website, a landing page, or even your Facebook page. 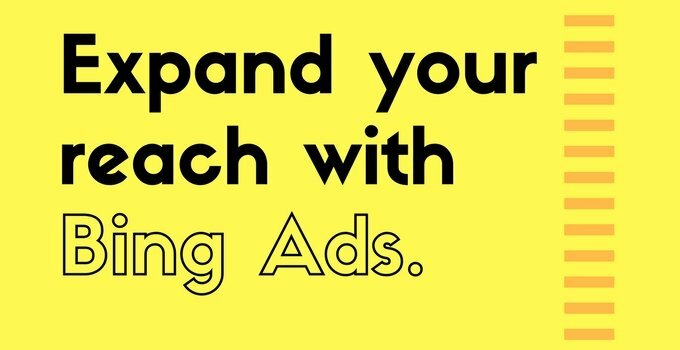 You get to enjoy targeted reach as well as lower ad costs. Plus, you get to experience real-time performance analysis so that you know what is and isn’t working to continue to improve your return on investment each time you place an ad. You can set up business pages on the social media platforms at no expense. It’s a chance to connect with people who do a search for a product or service that you offer. You can make posts on a regular basis to share details about what’s going on. Plus, you get real user reviews. Many consumers want to read reviews on businesses before deciding who to buy from. Social media allows for unbiased reviews, because real users can go onto the business page to leave reviews. 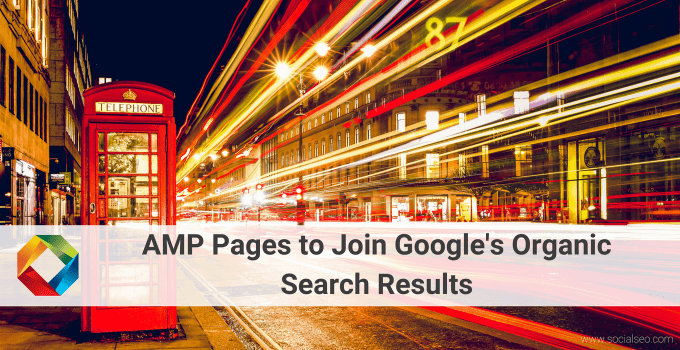 Search engine optimization and social media go hand-in-hand. There is a higher chance of being found on a web search, because social media websites dominate the front page of search engine result pages. Although social spheres have no impact on the ranking of a website, social media profiles do. This ensures that if you create profiles on the various social media platforms, you will be seen more readily within the search engine result pages. You can enjoy a significant amount of brand exposure using social media. It is a stress-free and profitable platform that will allow you to gain a greater level of visibility. You can start by creating profiles. From there, you begin networking with others. Even using hashtags that are associated with your industry can help to increase traffic. Applying various social media strategies will also help you to increase brand recognition. By posting on a regular basis, you can heighten the user experience and ensure that more people know about you. Your audience can expand week after week. There is simply no other form of advertising that is going to do for you what social media will. 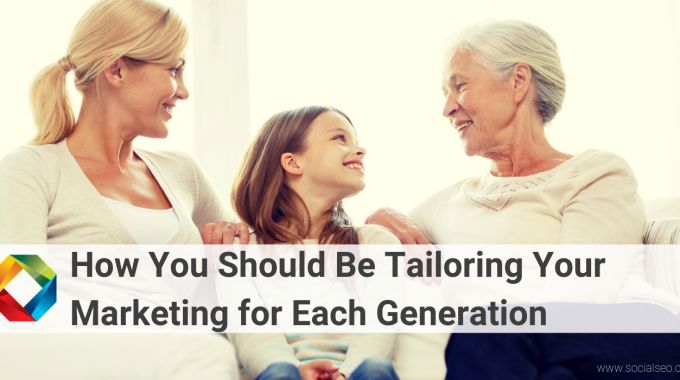 It allows you to have an online presence where you can engage with your target audience. It’s cost effective to use and free to get started. For more information on how social media can help your business grow, contact SocialSEO.